chanel_loraine Pleasant transaction. Thank you so much. chanel_loraine Pleasant transaction. Thank you! #NO joy reserver! 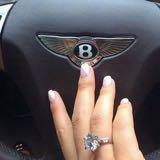 #NO bogus buyer! 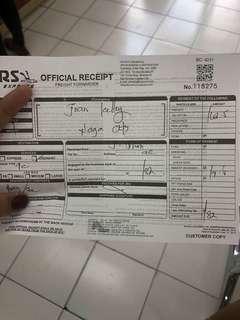 #Pay now ship later #one day reservation only! 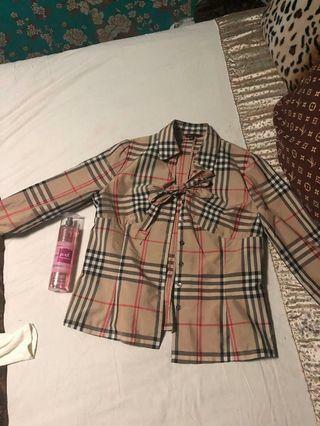 Then Next buyer! #NO return NO exchange policy! MOP: Bdo or any remittance center! What you see on my post is what you get! 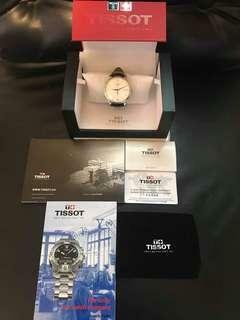 all actual pictures posted! Happy shopping!! Thanks for trusting! 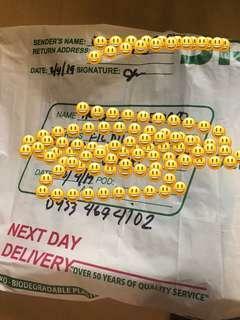 Proof of shipment!! 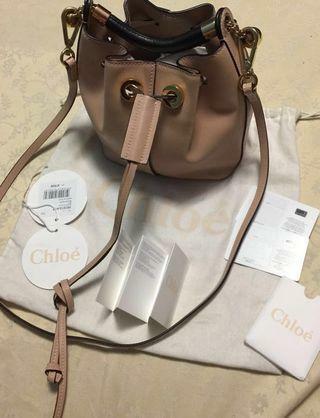 Preloved Authentic Christian Dior Hobo bag! 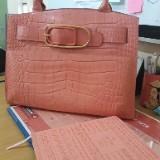 Geniune leather with code! 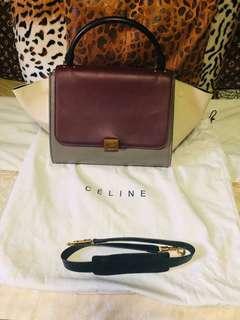 Preloved Auth tricolor Celine Trapeze! With code! 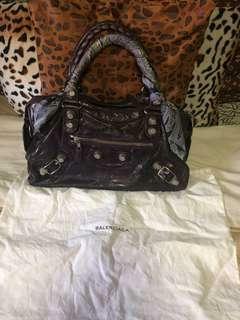 Preloved Authentic Balenciaga small! With code! No more sling! 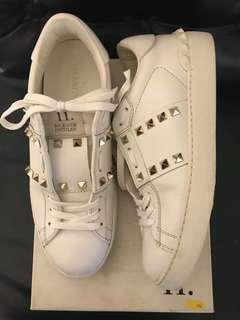 Preloved Lv alma Multicolor studs! With datecode! 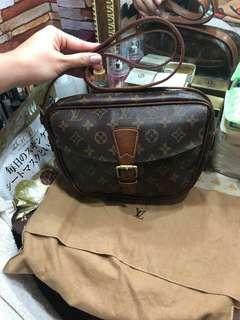 Preloved Lv sling bag! With datecode! Ykk zipper! 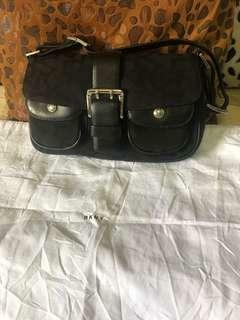 Preloved Authentic DKNY Bag! 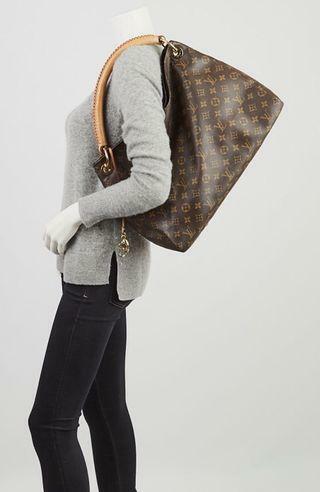 Comes with dustbag! 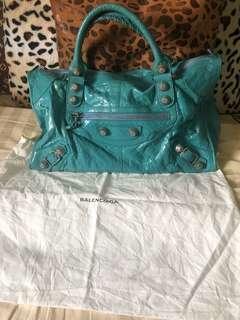 Preloved Authentic Balenciaga! 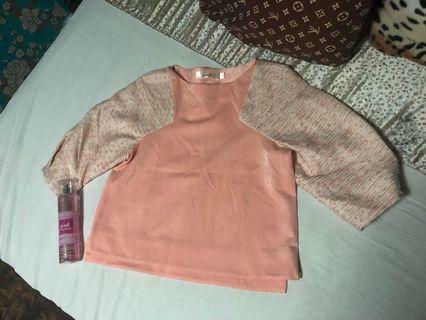 Comes with dustbag! 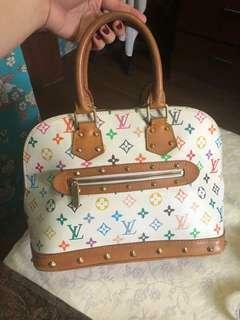 Preloved Auth Lv artsy GM! With code! 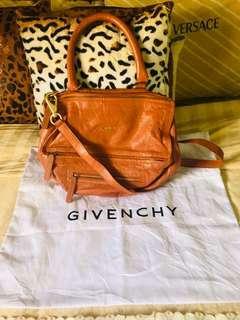 Preloved Givenchy pandora two way lambskin bag! With code! Thanks for trusting mga madam!! 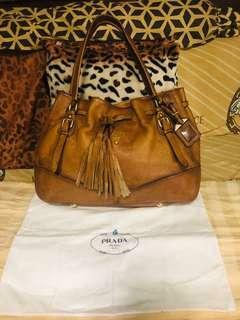 Preloved authentic Prada tussel lambskin leather! With code! 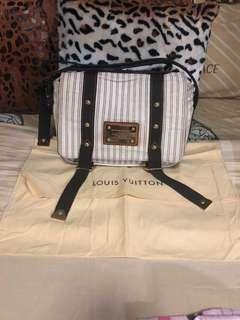 Preloved Authentic Lv messenger canvas! With datecode! 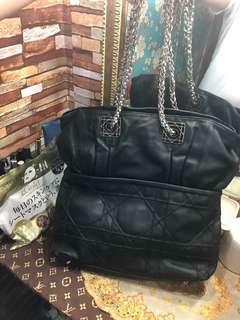 Preloved Lv speedy multicolor black! With datecode!